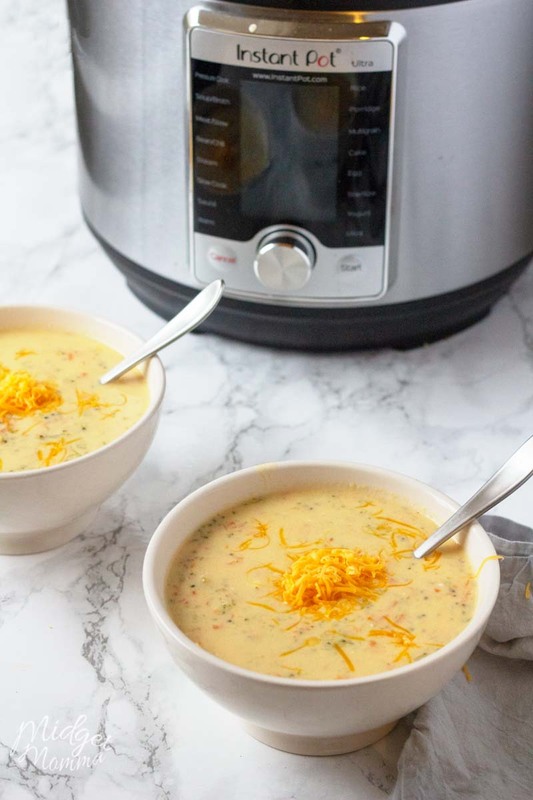 These Keto Soups are the perfect recipe to warm you up on a chilly day or to help you plan your lunches when meal prepping. 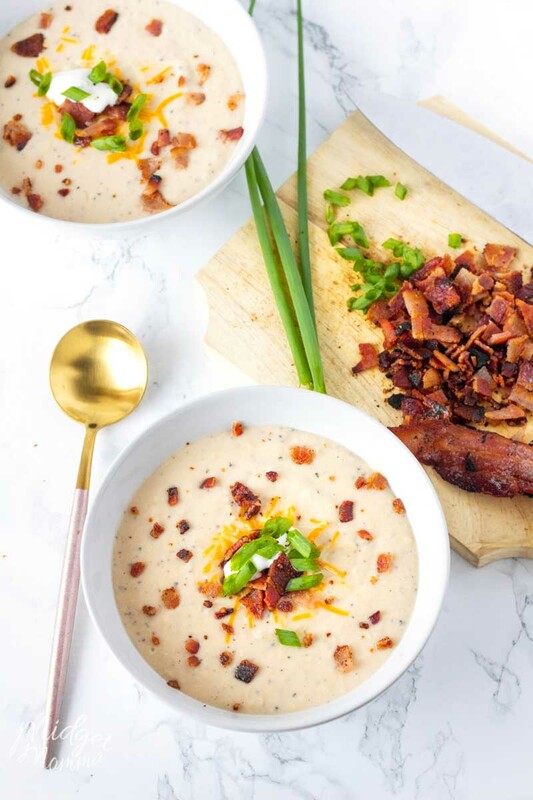 This list of keto soup recipes is sure to make your life easier and tastier! 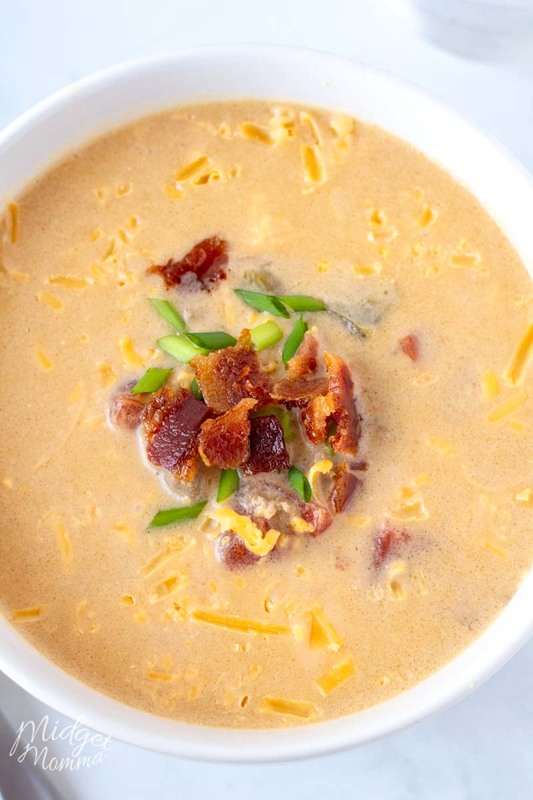 All of these keto soup recipes are perfect for the whole family to enjoy! One of the things I love the most about soup is that it makes an awesome lunch! Yes soup makes an awesome dinner too, but lunches are something I struggle with. I struggle with having the time to make something for lunch that I want to eat, especially on the days that I want a warm meal for lunch. I work from home and homeschool 3 of the 4 kiddos in my house, and we need quick and easy lunches. There are times when I will make 2-3 different soups on a Sunday (in the crockpot, instant pot and 1 on the stove) so they are all cooking at the same time. Then I put them in the fridge and we reheat them for lunch during the week! If you need to bring lunch with you to work, sometimes it can be challenging. But keto soup is an easy lunch. Make a batch of soup on the weekend and then bring it to work with you in a thermos that will keep it warm until lunch time. Then you can enjoy a tasty keto soup for lunch and the prep in the morning is really easy. 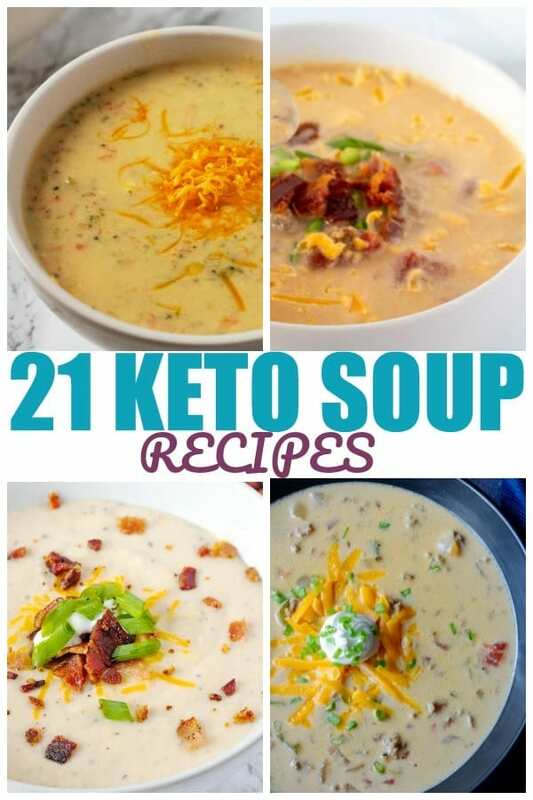 Since there are so many different keto soup recipes, there will be plenty of variety in your lunch menu too! Soup for dinner is also one of my favorite things on days that I know we are going to be busy. 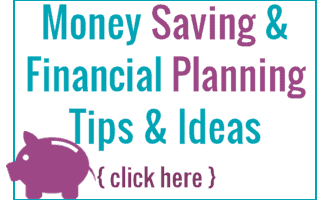 On our busy days I plan on a crockpot soup or an instant pot soup to make things quick and easy. If I am not in the mood to do a lot of dishes, then I totally use the crockpot liners. I can not tell you how much I love them and that I can use them and then toss them in the trash! Be sure to check out the low carb and keto recipes, along with these helpful tips for sticking with Keto and Low Carb way of eating! More tasty Keto Recipes to check out!